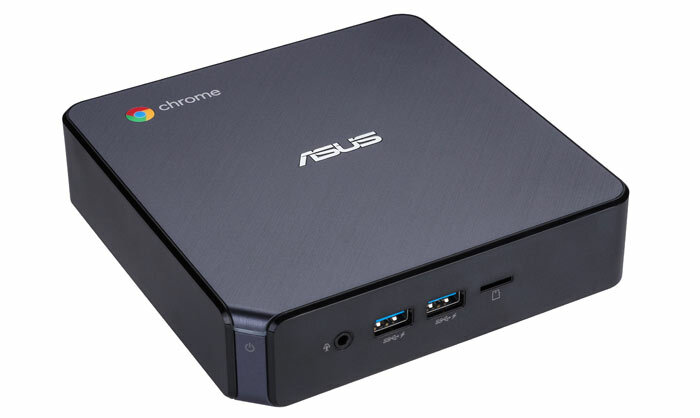 Asus has launched the all-new Chromebox 3 range of Google Chrome powered mini desktop PCs. Highlights of the new 'NUC-style' devices are that they now come packing a range of 8th Generation Intel processors, with up to 16GB DDR4, and 256GB of M.2 SSD storage. 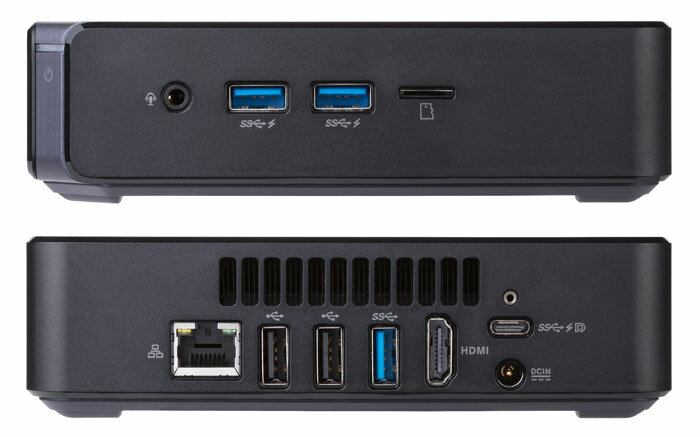 They now offer USB 3.1 Type-C connectivity - capable of fast data transfers, power delivery and DisplayPort connections. And last but not least the Chrome OS is touted as secure and always up to date and it now includes Google Play Store support to access popular smartphone apps. The new range of Chromebox 3 desktops provide a wide choice of processors, from the humble 2C/2T Intel Celeron 3865U with 1.8GHz base frequency, through 2C/4T Intel Core i3-7100U and 4C/8T Intel Core i5-8250U processors, to the 4C/8T Intel Core i7-8550U with 4GHz boost frequency. All these processors come packing Intel HD Graphics 620, except for the Celeron with HD Graphics 610. Whichever machine you choose it will support 4K Ultra HD displays. 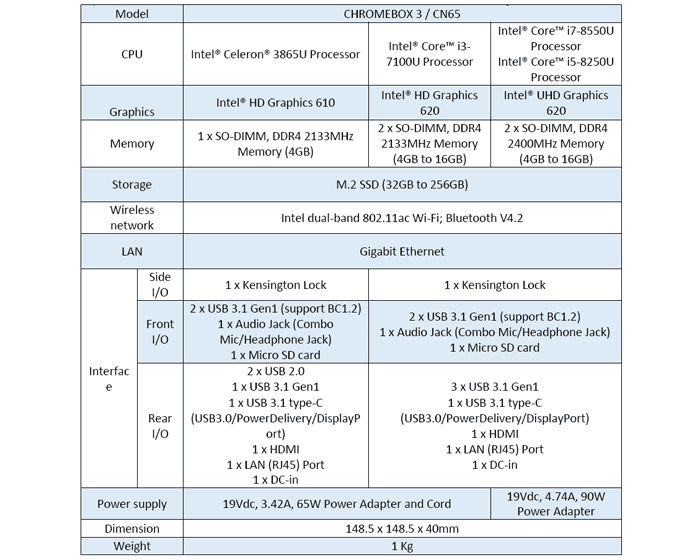 The Celeron model also has only one DIMM slot (rather than two) and has fewer USB 3.1 ports. 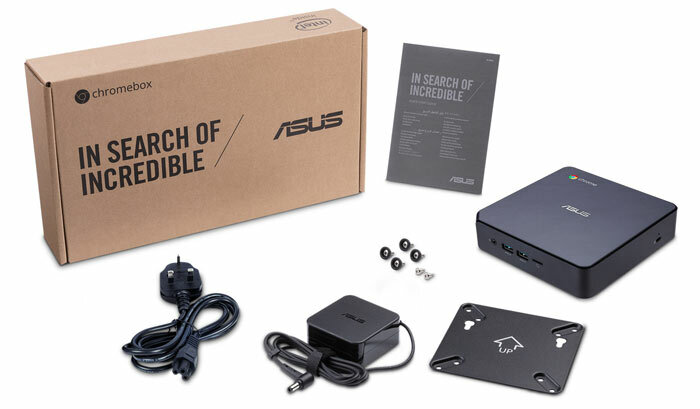 In its email to HEXUS, Asus said that the full range of Chrombox 3 computers is now available for pre-order from eBuyer. The inc VAT price is shown for each model below. Stock is expected from 15th June onwards. £249 for a Celeron 3865U based NUC! You could find a more powerful laptop for that… They all seem overpriced in my opinion. gigabyte brix could be better value but the celeron should be fine for gaming in this. Gaming on a Chromebox? I would have thought a cheaper Nvidia Shield would be a better bet.